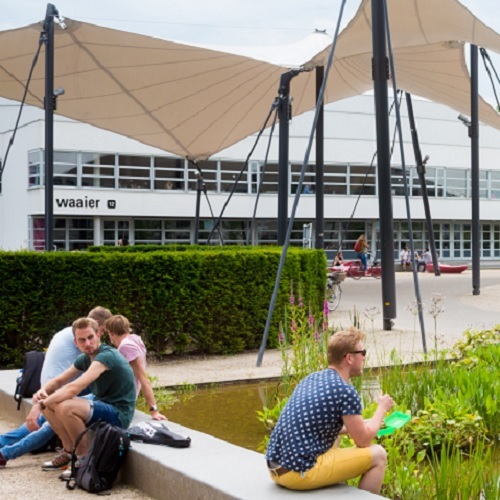 Visit the Open Days at the University of Twente (UT get a taste of your own future. You will experience what it's like to be a student at the UT. You will discover the unique park-like campus and the university where you will work on the cutting edge of technology and social sciences, creating solutions that individuals and society need more than ever: High Tech Human Touch. And last but not least: a lot of interaction with current students of the University of Twente.